When seeking out cosmetic or plastic surgery in Kansas City, there are a few questions that you should incorporate into your search criteria. Most people turn to the internet nowadays to find everything. A quick online search gives you a list of local plastic surgeons, reviews, websites, location, and the various procedures that they specialize in. However, you will want to further research your top choices before deciding. If you have local friends who recently used the services of a plastic surgeon, then please consider their recommendations. Often word of mouth, especially when trying to find a specialist in plastic surgery in Kansas City, is the best way to locate someone you like and trust. Many people mistakenly believe that cosmetic surgeons are like a Jack of all trades. However, this is usually not the case. Many offer extremely specific services. As an example, some do not perform breast augmentations, but others do. Once you have successfully located a surgeon who fits your needs, it is time to start asking questions. One of the most important things you should inquire about is how long will your recovery time take after the cosmetic procedure and do you need to book in advance? With the upsurge in cosmetic procedures such as Botox and dermal fillers being offered at less-than-ideal locations, you might mistakenly believe that you can just stop by without the need for an appointment. 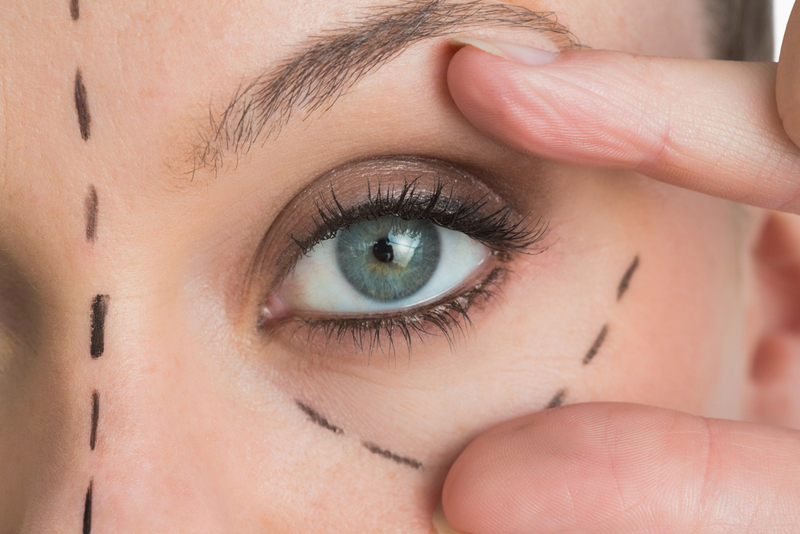 If you know the type of cosmetic procedure you want then you will need to find out about recovery time, so you can figure out how to adjust your schedule. 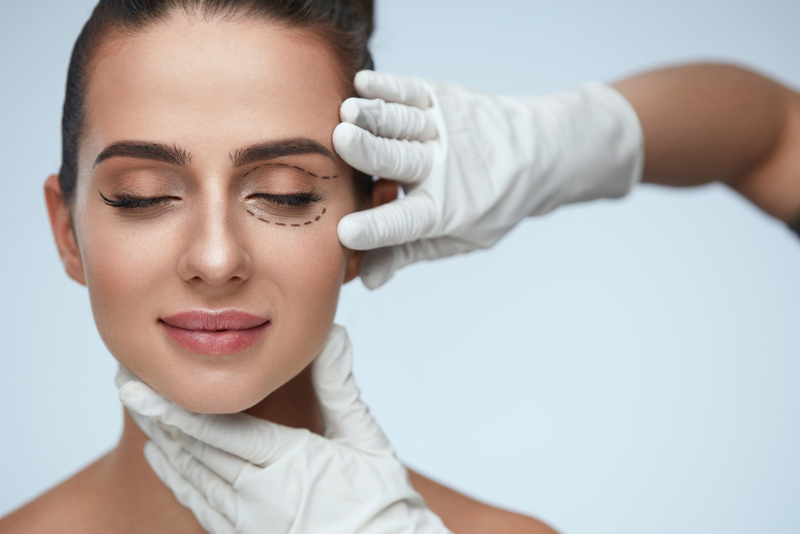 Many things such as Botox injections and dermal fillers are quick and easy with no significant recovery time, but surgical treatments such as brow lift, face lift, or neck lift will require downtime. Many people hold off doing something until the last minute, and this is true of plastic surgery. If you have a big event coming up such as a wedding you might think that a nip/tick or laser resurfacing will give you the fresh and rejuvenated look you desire for all the photos, but such things require recovery time, and you could be out of luck if you wait too long to schedule your procedure. If you are seeking plastic surgery in the Kansas City area, then you will want to call to schedule a consultation at Vargas Face and Skin Center to discuss your options. Dr. Hannah Vargas and her trained staff are here to answer all your questions. 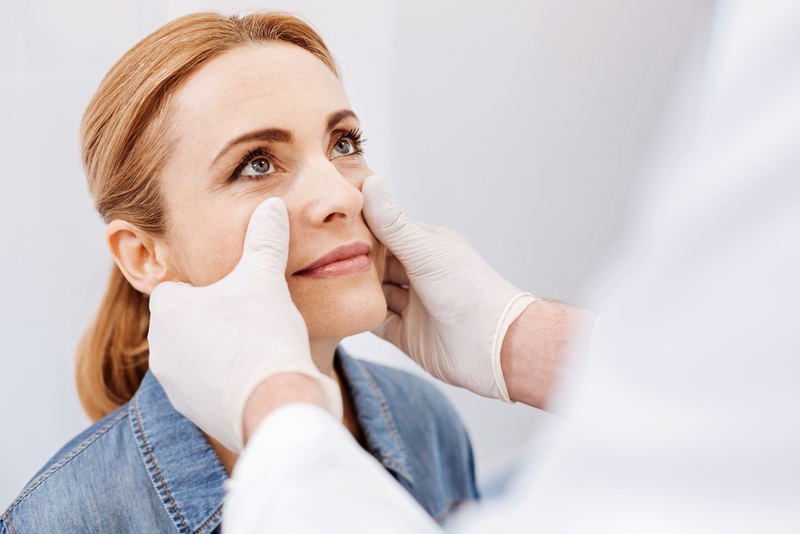 Lifestyle choices can age a person around the eyes but there are a variety of cosmetic procedures that can help rejuvenate and renew the face. previous post: Is a Neck Lift Right for You?